Happy (belated) Easter! 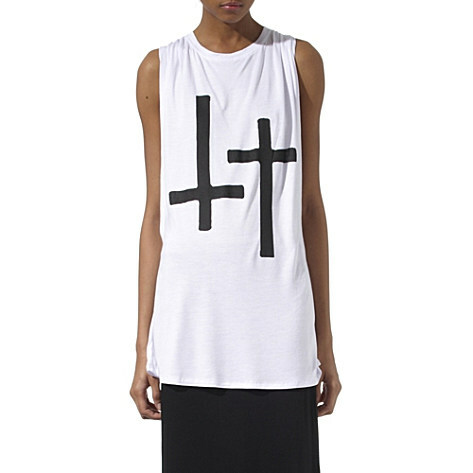 This cross shirt from Style Stalker is a fine souvenir of one of the best Easter weekends I’ve had in years. Veeeeeeeeeeeeeeery nice. But at £50 I’d rather make my own.